In September, board member Kim Harrison, and her husband, brand specialist Doug Harrison spent two long, yet fulfilling days with the organization identifying how best to convey its brand – in the simplest terms: what do we do, how do we do it, what are the results, and what does that look like, 20 years young, in the community. We discussed our heritage, personality, symbolic cues, self-reflexivity, functional benefits, and self-expressive benefits. This exercise has resulted in not only a language that better describes who we are and what it means for all of us to be touched by Words Alive, but a refreshed logo which highlights the action and activity that our engaging reading programs ignite in young people and their families – a logo we are happy to present publicly for the first time here. Our new logo reflects the activity that happens in the classroom through each of our programs. We are an organization that brings words alive! We place caring adults in classrooms that create an environment where learning is fun and exciting, and important connections are made between books and the world around the students and families we serve. The circle represents the important back and forth dialogue we promote in all our programs, ensuring that each of our participants has a voice. It also represents the change that happens in each of us as we engage with Words Alive. This process has permeated all aspects of the organization – from deep examinations of our programs, to how we market those programs, how we celebrate and leverage the community partners with whom we deliver the programs, to how we now look to the future – how Words Alive grows and spreads this impact to every corner of our San Diego community and beyond. The key theme of our new brand promise recognizes that Words Alive changes the story of your life. 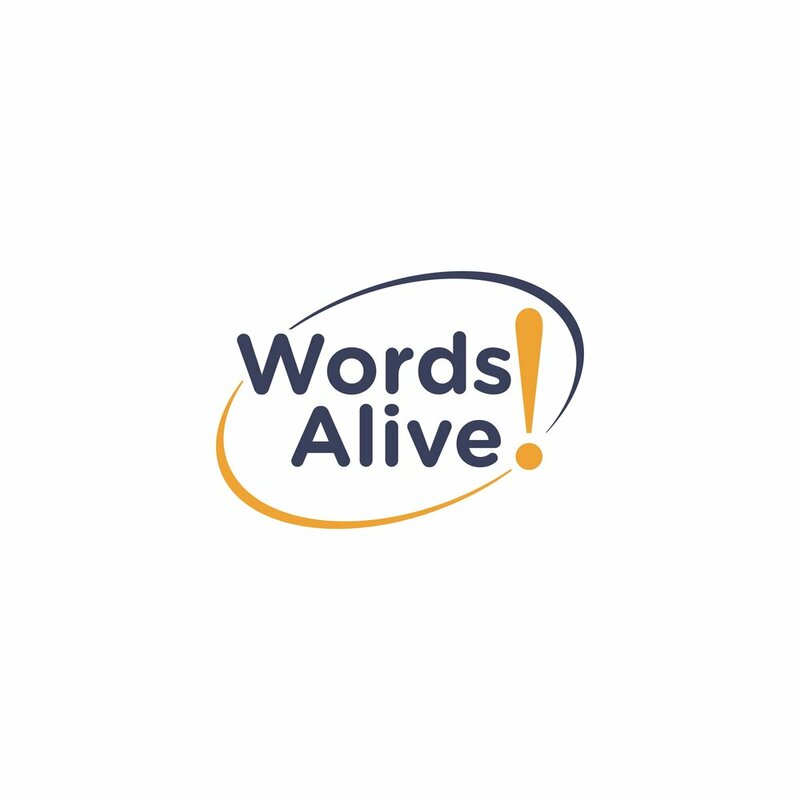 Whether you are a donor, volunteer, participant, or all the above, Words Alive has a meaningful impact on your life story. At Words Alive we are committed to creating engaging and equitable experiences that open pathways to success. Below is the brand wheel that represents the key pieces of our identity and values around the brand promise. Newer PostDrop Everything and Read!